What? All film showings are €4 each – for four days only. 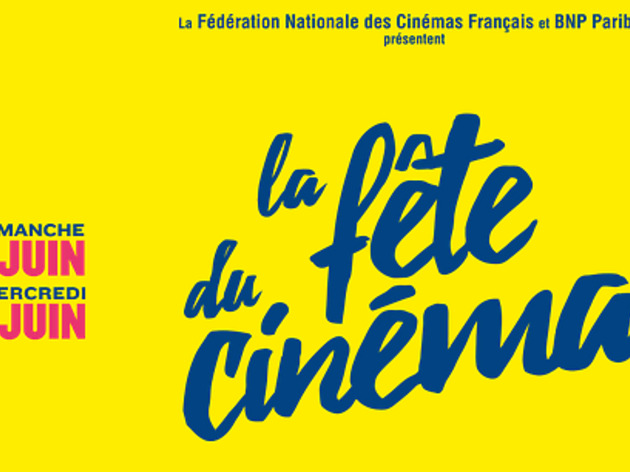 It’s a long standing French tradition (this is the 32nd year in a row) to offer cut price tickets for a few days at the start of summer, just like the Printemps du Cinéma initiative that takes place earlier in the year. You used to have to buy a full price ticket first, but from June 26-29 2016, you can just rock up and all cinema tickets across the capital will be just €4. Need to get away from those pesky summer thunderstorms? This mammoth cheap film fest is the perfect way to keep the kids at bay. 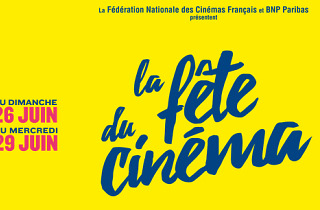 For more details and all the films currently screening in Paris, click here.